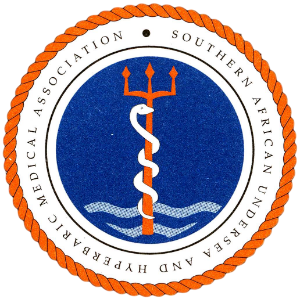 Only registered SAUHMA members can renew their membership. Renewal for 2018-2019 is now due. The RENEWAL FEE is R550 - this is for the period between December 2017 - December 2019. To renew you can either be download the renewal form or complete an online renewal form. Please remember to submit proof of payment to SAUHMA on fax: 0861 329 326 together with your renewal form. the only access point for commercial divers to receive their diving medicals. an access point where employers will be able to verify the validity of diving fitness certificates. an access point where divers can search for in-date DMPs.